The bio of Frederick William Wicks | Launceston Then! Frederick was born in July 1875 to George (1841-1898) and Susannah (nee Kneebone 1842-1879) Wicks, at Truro. His father was a book-keeper. After his education Frederick left home to join the second battalion of the Duke of Cornwall’s Light Infantry band, passing through Military musicians training centre at Knellor Hall in London. 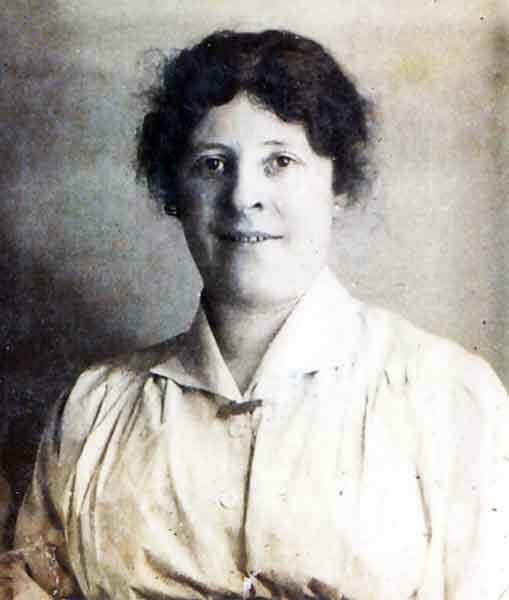 After passing out he was barracked in Dublin and its is here that he met and married Annie Tighe (below) at the Church of St. Michael, Kingstown, Ireland, on November 25th, 1894. They had 14 children, George, Florence, Frederick James, Annie, Edward, Patrick, Ada, Kathleen, Alice Charles, Maggie, Alfred, Francis and Hilda (who died in her infancy). When the Boer War started and he was posted with his battalion in South Africa serving there for the next 2 ½ years before being invalided out. It was then that he and his large family came to live in Castle Street, Launceston where Frederick took up bookbinding and printing. In 1901 he was put in charge of the Volunteer’s Band of which he remained bandmaster until 1914. Owing to the players being in camp, the band was then disorganised and Frederick served as Sergeant Instructor during the years of the First World War. This war was to take one of his sons Frederick (the youngest from the town to die) in 1915, who is interred at the Launceston Cemetery. Another, George, was to win the Cruix de Guerre. He was appointed bandmaster of the Launceston Town Band in 1912 staying in charge until 1916. 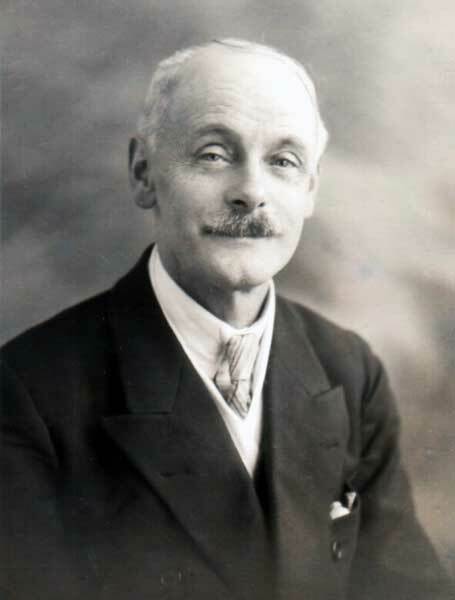 Frederick had been a private music teacher for all string and wind instruments and at the formation of Launceston College (through the amalgamation of Dunheved and Horwell grammar school’s) in 1932 he began to teach there. He also formed his own string orchestra as well as a dance band performing for many local social functions in the district. He was a keen billiard player and won the main Liberal Club trophy outright after having won it three years in succession. Many of his son’s became well known musicians in their own right with George becoming a drummer, Patrick a member of the Royal Marin Band, and Alfred, who played saxophone in his father’s orchestra as well as in the Launceston Rhythm Boys Dance Band. Annie died in December 1927 and Frederick remarried on January 5th, 1931 to Jesse Woof at St. Marys Church, Launceston.